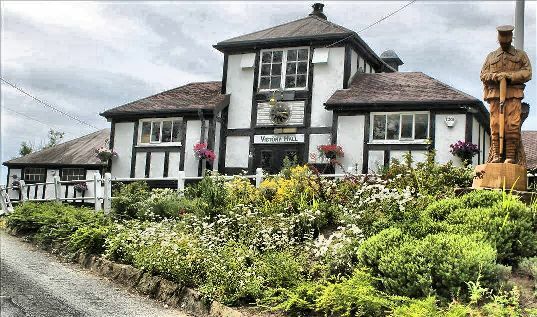 From September through April, we practice most Wednesday nights from 8pm to 10pm at the Victory Hall, Town Lane, Mobberley, WA16 7JQ. New dancers and musicians are most welcome but before you come along please make contact with the secretary to make sure we are dancing. Occasionally practices have to be cancelled.